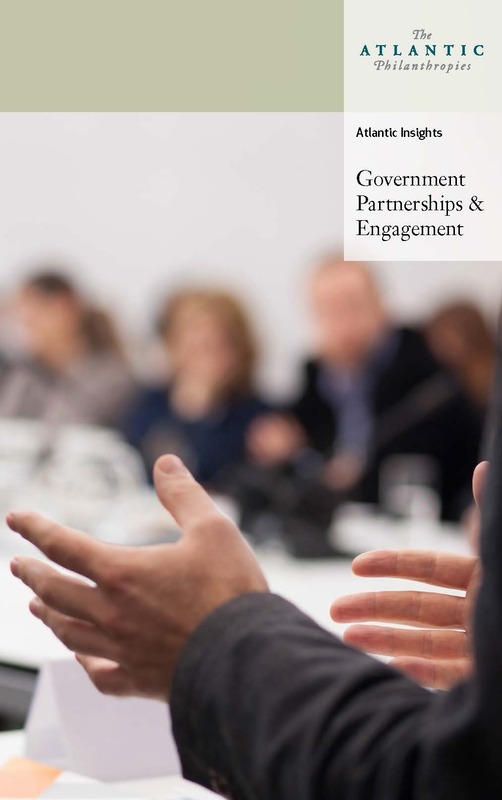 In November 2017, The Atlantic Philanthropies published Atlantic Insights: Government Partnerships & Engagement, a report that offers three cases studies on how Atlantic engaged and partnered with governments in its philanthropic work around the world. Among the cases highlighted is “Saving Lives with a Helmet Law in Vietnam,” which details the Vietnamese government’s efforts to pass a law mandating the wearing of motorcycle helmets and Atlantic’s contribution to the processes leading to the creation and implementation of the life-saving law. 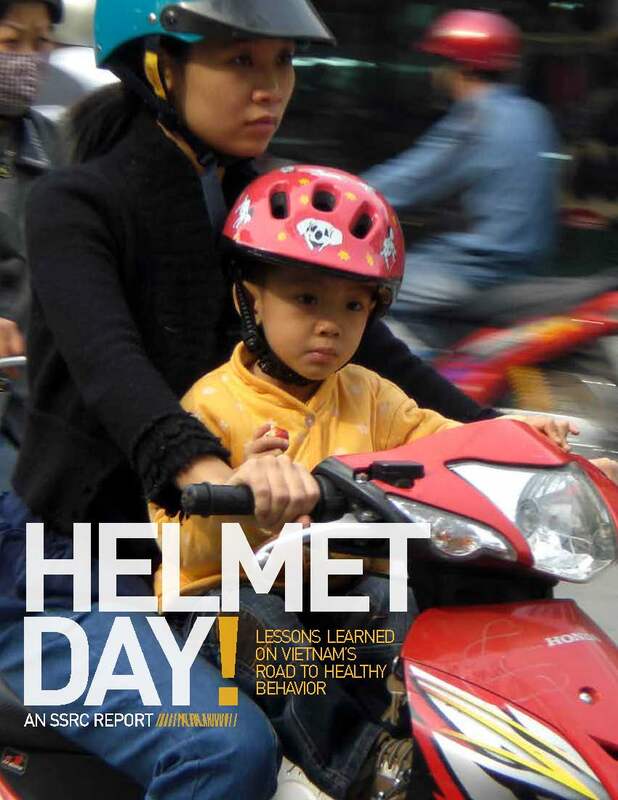 The case study incorporated analyses from Helmet Day: Lessons Learned on Vietnam’s Road to Healthy Behavior, an SSRC report that covers the history of the eight-year effort that resulted in universal, compulsory helmet use in Vietnam. It also offers a set of lessons learned that may be applicable to other public health issues and settings in which changing both individual behavior and culturally-accepted norms of behavior is the goal. For more information on the success of Vietnam’s helmet law, read our report here.